Fifty years ago, neuroscientists thought that a mature brain was fixed like a fly in amber, unable to change. Today, we know that our brains and nervous systems change throughout our lifetimes. This concept of neuroplasticity has captured the imagination of a public eager for self-improvement - and has inspired countless Internet entrepreneurs who peddle dubious "brain training" games and apps. 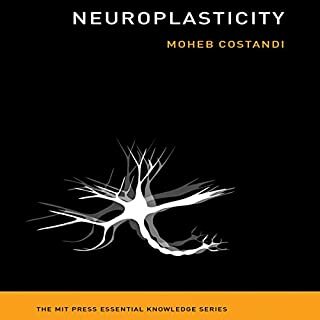 In this book, Moheb Costandi offers a concise and engaging overview of neuroplasticity for the general listener. A great introductory read on the brain. 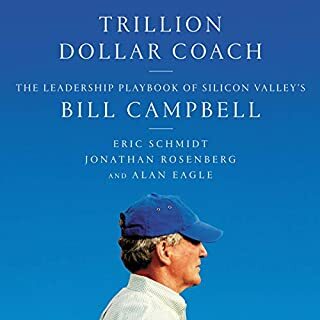 The history of computing could be told as the story of hardware and software or the story of the Internet or the story of "smart" handheld devices, with subplots involving IBM, Microsoft, Apple, Facebook, and Twitter. In this concise and accessible account of the invention and development of digital technology, computer historian Paul Ceruzzi offers a broader and more useful perspective. 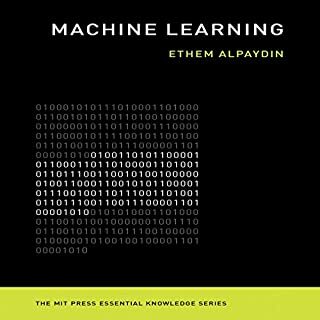 He identifies four major threads that run throughout all of computing's technological development. How did the human mind emerge from the collection of neurons that makes up the brain? How did the brain acquire self-awareness, functional autonomy, language, and the ability to think, to understand itself and the world? In this volume in the Essential Knowledge series, Zoltan Torey offers an accessible and concise description of the evolutionary breakthrough that created the human mind. In our daily lives, it really seems as though we have free will, that what we do from moment to moment is determined by conscious decisions that we freely make. You get up from the couch, you go for a walk, you eat chocolate ice cream. It seems that we're in control of actions like these; if we are then we have free will. But in recent years, some have argued that free will is an illusion. The neuroscientist (and best-selling author) Sam Harris and the late Harvard psychologist Daniel Wegner, for example, claim that certain scientific findings disprove free will. Philosophers from Descartes to Kripke have struggled with the glittering prize of modern and contemporary philosophy: the mind-body problem. The brain is physical. If the mind is physical, we cannot see how. If we cannot see how the mind is physical, we cannot see how it can interact with the body. And if the mind is not physical, it cannot interact with the body. Or so it seems. 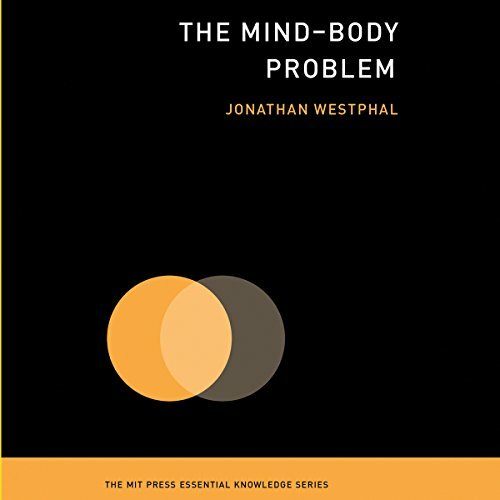 In this book the philosopher Jonathan Westphal examines the mind-body problem in detail, laying out the reasoning behind the solutions that have been offered in the past and presenting his own proposal. The sharp focus on the mind-body problem, a problem that is not about the self or consciousness or the soul or anything other than the mind and the body, helps clarify both problem and solutions. Westphal outlines the history of the mind-body problem, beginning with Descartes. He describes mind-body dualism, which claims that the mind and the body are two different and separate things, nonphysical and physical, and he also examines physicalist theories of mind; antimaterialism, which proposes limits to physicalism and introduces the idea of qualia; and scientific theories of consciousness. 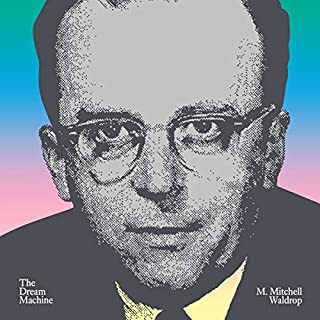 Finally, Westphal examines the largely forgotten neutral monist theories of mind and body held by Ernst Mach, William James, and Bertrand Russell, which attempt neither to extract mind from matter nor to dissolve matter into mind. Westphal proposes his own version of neutral monism. 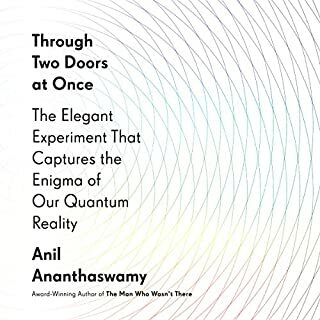 This version is unique among neutral monist theories in offering an account of mind-body interaction. What did you like best about The Mind-Body Problem? What did you like least? The book lays out the basic arguments of various positions in the philosophy of mind and puts them in conversation well, at a level appropriate for listening while walking your dog. The narrator nicely conveys the smug superiority that underlies most philosophical texts. The book is not a simple exposition of the various positions in the philosophy of mind. The author will give you his opinion on the arguments he presents. While his treatment of physicalism is somewhat balanced and lengthy, he dismisses panpsychism out of hand and without argument. As a survey text this seems inappropriate. As does his endorsement of neutral monism in the final chapter. What would have made The Mind-Body Problem better? Topics to ponder/reflect upon...(Since the reader has a mind, a body, and a mind/body issue. Would you ever listen to anything by Jonathan Westphal again? Did Sean Pratt do a good job differentiating all the characters? How? If you could play editor, what scene or scenes would you have cut from The Mind-Body Problem? Chapters 2-4 to be sure. 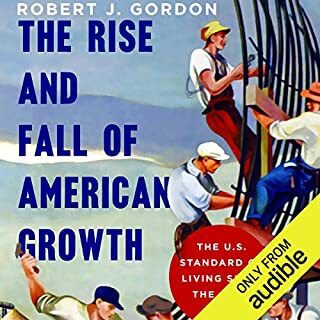 Where does The Mind-Body Problem rank among all the audiobooks you’ve listened to so far? This is by far the top quality Narration I have listened.. I really wish all the narrators have at least some qualities of Sean Pratt. Even though the content is not that good, the narrator makes it worthwhile!